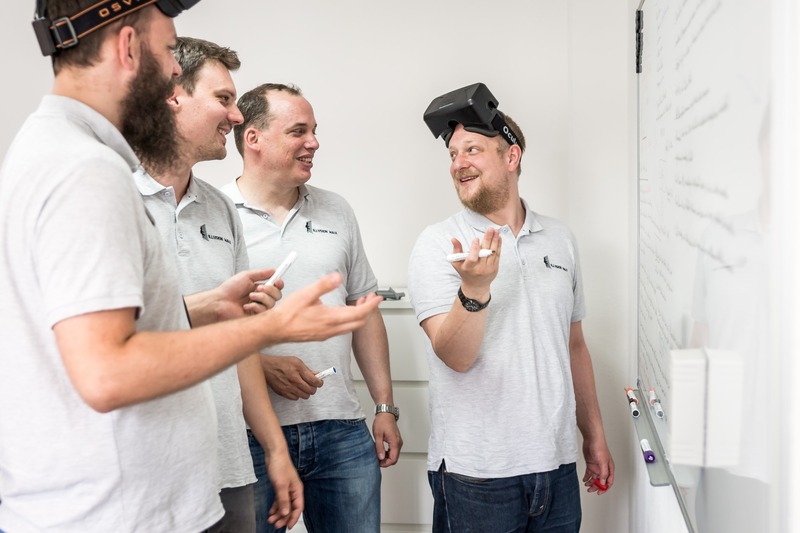 Career | Illusion Walk Berlin the Virtual Reality Immersive Experience Provider. Help us build the Immersive Deck! You love VR and want to build large scale experiences? Holodecks have been your dream for a long time and you are willing to give your energy, know-how and creativity into a radically new medium? 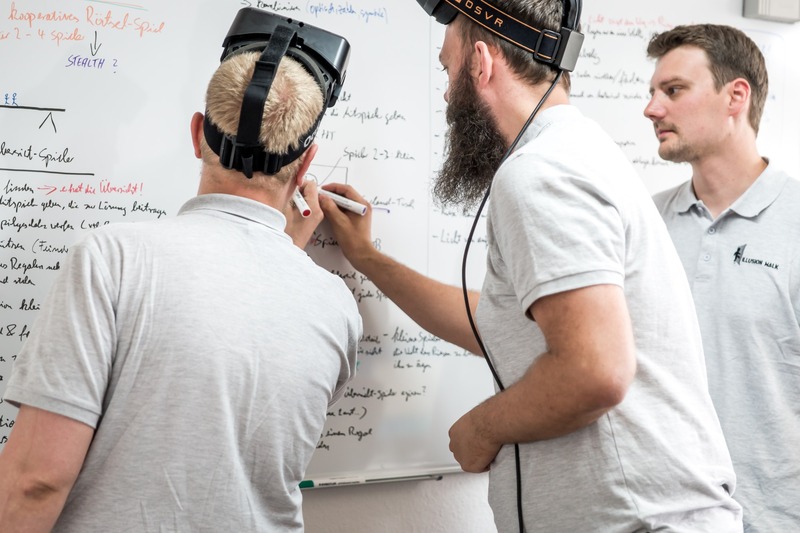 You can solve challenges autonomously and also be a teamplayer? That is already a great starting point. 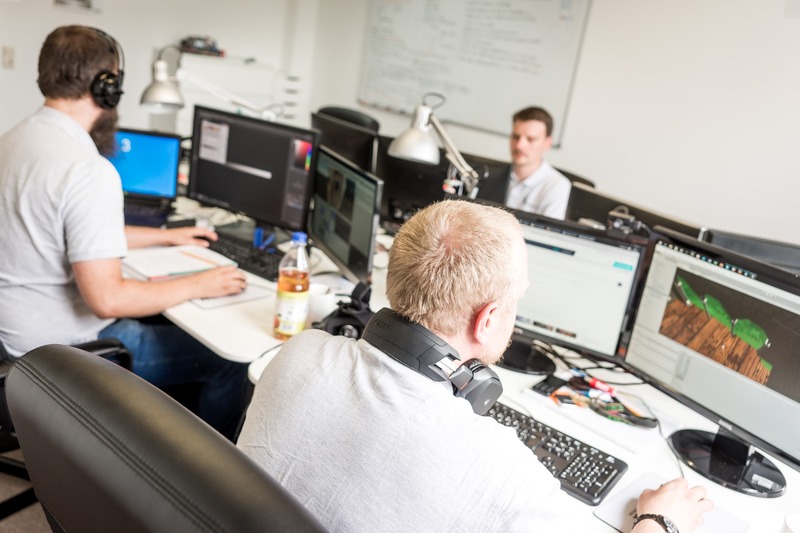 Now, you just need excellent skills in game design, game production, animation, Unity3D, C++, net-coding, computer visualistic, 3D-design, directing, storytelling, and marketing or finance.